The weather today was AMAZING for our Senior Couture Ambassador (SCA) mini-photo shoot. Our SCA models, Rylie W. and Ashley R., first started their afternoon with Richard Flores of Aria Salon and Makeup Artist Extraordinaire, Michael V. Greene. 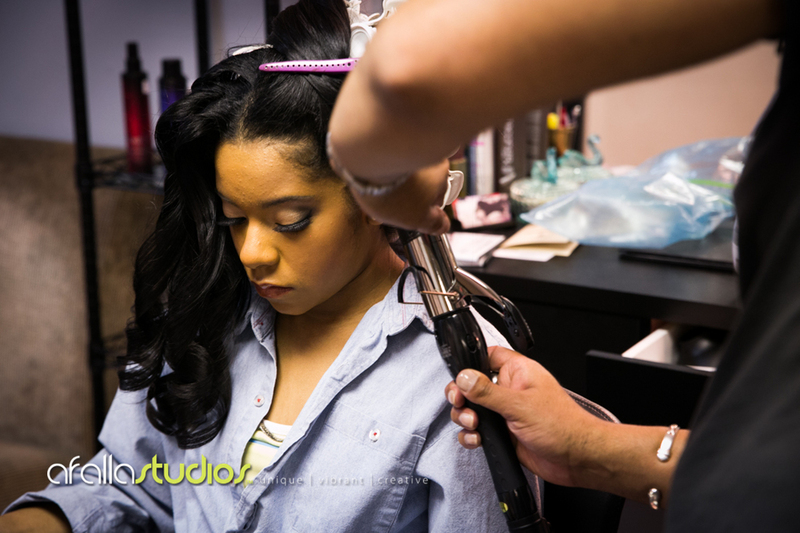 Richard worked his magic with curling irons, brushes, and lots of hairspray. Michael worked his magic as well using amazing products by MAC makeup and transformed each of our SCA models into beautiful butterflies. Check out these beautiful senior portraits which they'll be using for their SCA cards and promotional materials. And keep an eye out for promotions that AfallaStudios will be running this week both on Facebook AND our updated video on our homepage. Please make your comments on my blog (see below) and also 'Like' this post. This will help my website in the Google search rankings. Thanks. Rylie W. working with Michael V. Greene with makeup application. 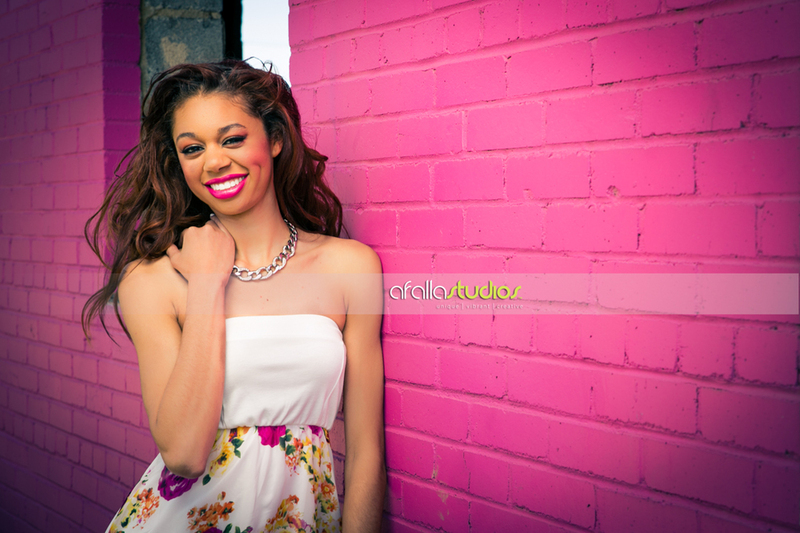 Beautiful Rylie W. looking very pretty against pink- her favorite color. Showing off her fun and hip personality. Working her gaze into the camera lens. Amazing! Working the pink in the background makes this photo stunning. Ashley R. enjoying a good read as Richard works the hair iron. Nailing the perfect shot for the camera. One of our most favorite shots of the day. Playing in front of the camera.